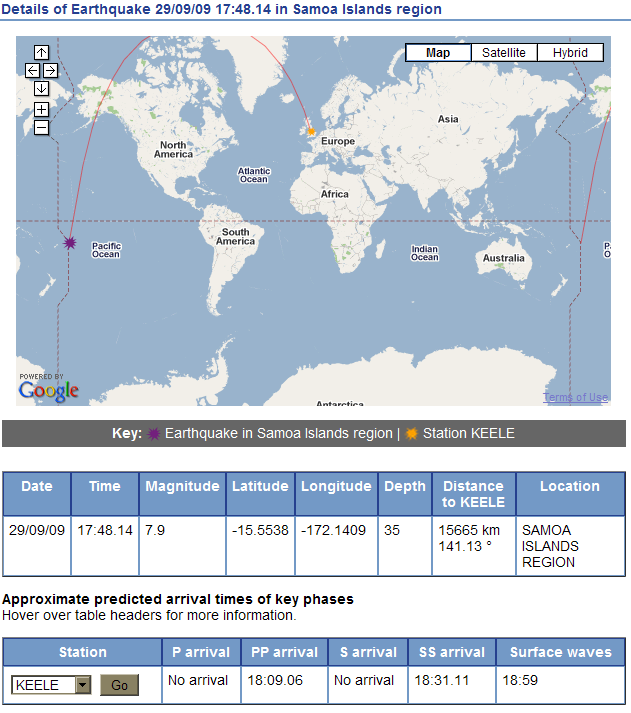 Samoa Earthquake September 29, 2009, M 8.0 recorded at Keele University, UK. This earthquake caused a tsunami which hit the local islands causing at least 65 deaths in Samoa and at least 20 deaths in American Samoa according to the BBC. 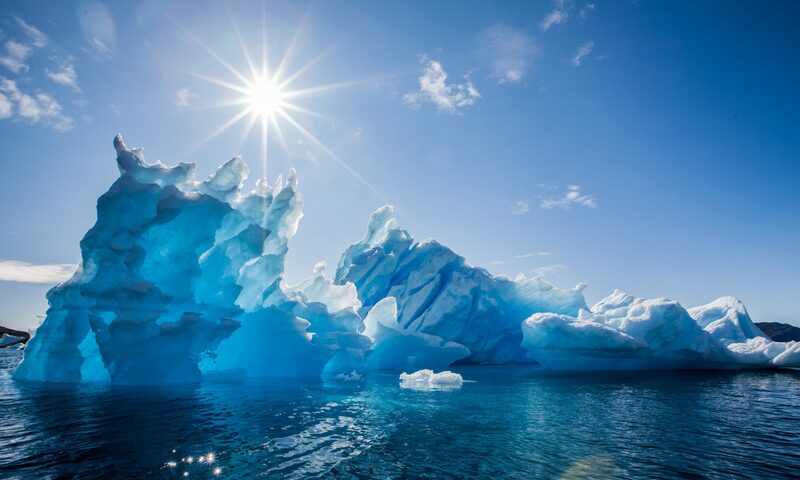 It is unusual in that although it occurs close to the trench where the Pacific Plate is subducted beneath the Australian Plate, the faulting mechanism has been determined as being a normal fault rather than a thrust. 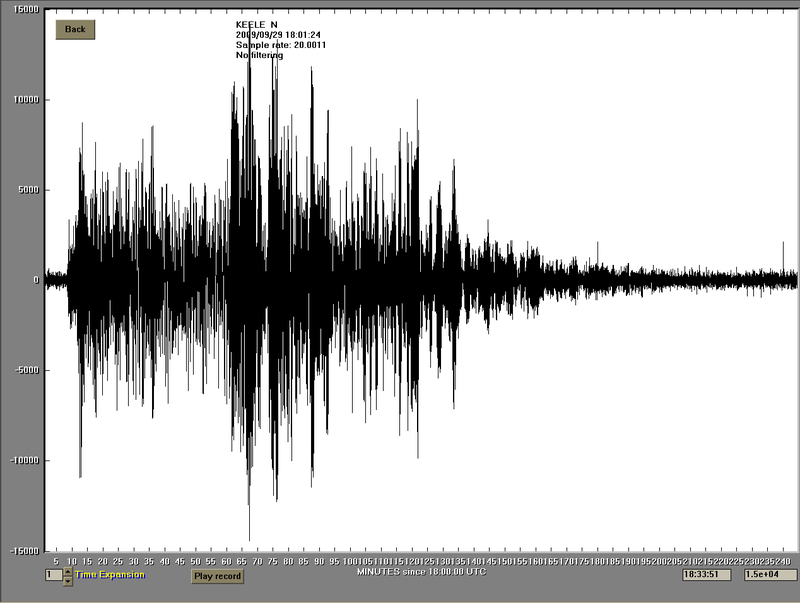 Note that as Keele is 15665km as the earthquake travels from the epicentre the first arrival reaching Keele is actually PP, rather than the direct P-wave which is intercepted by the Earth’s core. 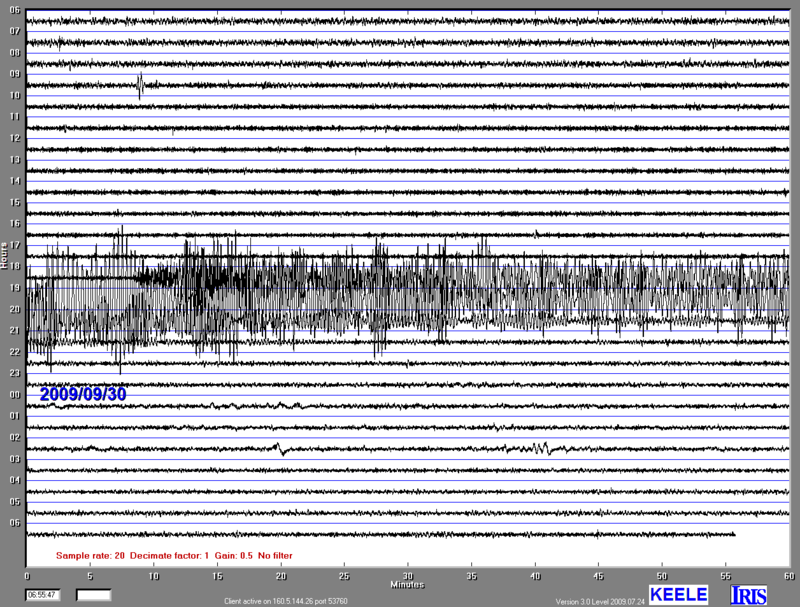 The Keele seismic station is part of the UK Seismology for Schools programme.